What is a Montana Rental Application? Montana Rental Application: What Is It? A rental application in the state of Montana is a document that landlords and property managers use to search for tenants and screen applicants. Rental applications request personal, yet necessary information in order for decision makers such as a landlord or property manager to see in-depth financial information and rental history in order to determine the most ideal candidate to rent out the property. A rental application collects information from all applicants in a uniform and organized manner that conforms with federal fair housing and anti-discrimination laws to protect applicants. Though these are documents that must conform to federal laws and work to protect applicants and landlords, they do come with a cost. 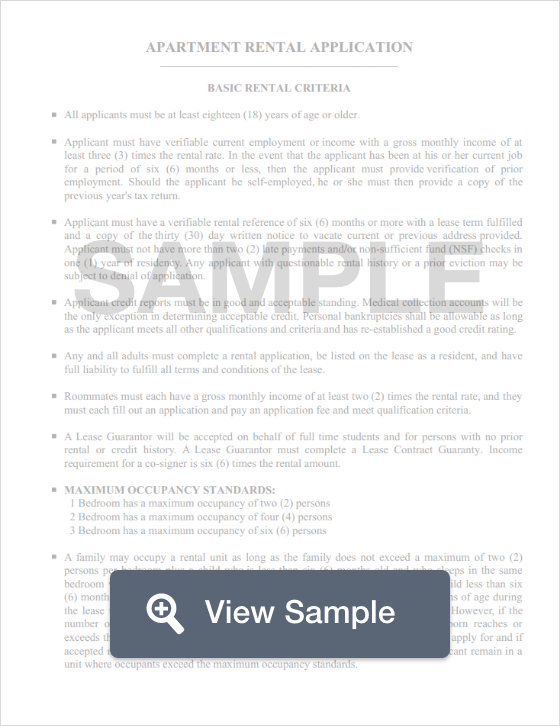 Landlords generally charge a fee per applicant to process these applications. Generally, the fee is less than $100. The state of Montana does not have any limits on security deposits, however, the state does set time limits that landlords must follow when it comes to returning a security deposit back to a tenant. According to state law, a landlord must return the tenant’s security deposit within 30 days. If there are no deductions or fees that will be taken out from the deposit, it is due back to the tenant no later than 10 days after they vacate the premesis.